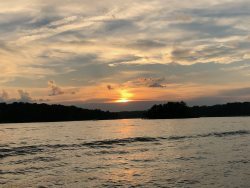 Smith Mountain Lake is full of opportunities to grow your business. However, finding the right space can be challenging, if you are looking to rent a commercial rental space and wish to view the facility, call our office at (540)297-3555 to speak with the Property Manager. We currently have 3 spaces available. Each space is 1,000 square feet.